Eight-year-old Sammy tries to come to terms with several dificult situations including the death of his dog, the divorce of his aunt and uncle, the suicide of his best friend's brother, coping with his terminally ill grandmother, and cheating on a school test. 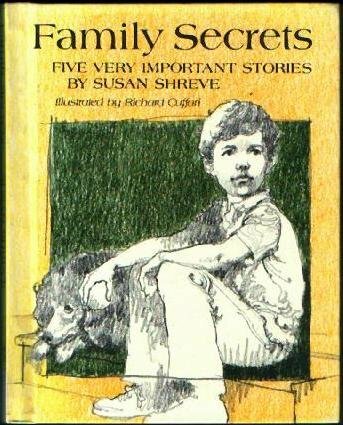 About SUSAN SHREVE (Author) : SUSAN SHREVE is a published author and an editor of children's books. Some of the published credits of SUSAN SHREVE include Joshua T. Bates Takes Charge, Kiss Me Tomorrow, A Student of Living Things.